I find myself in a position that I’m sure most of us have been in regularly, and that is, no matter how I approach the problem, I don’t seem to have quite enough time to be able to do everything that I should get done. A combination of my TV commitments, doing all the preparation work for the shows and more mundane things we all have to attend to such as housework etc., means I never seem to stop rushing around trying to cram everything in. It’s got to the stage where something has to go. Regular readers will know that I’d committed to writing three pieces for my blog every week, and the updates appeared every Sunday, Wednesday and Friday. But coming up with the ideas for the articles, doing the accompanying photographs and actually writing them takes up a surprisingly large amount of time. The stats say I have produced exactly one hundred blog entries, not including this one – just thinking about that makes me feel exhausted! So reluctantly I’ve come to the decision to stop regularly updating my blog, and from now on I will write a blog article only when I feel I have something important to say. So it’s goodbye to ‘Peek Of The Week’, to the usual Wednesday update, and to ‘Photo Friday’. Going forward, when there is another blog article I’ll tell people about it through my Facebook page. I’m also toying with the idea of taking up other forms of social media that don’t take as long as a blog – maybe Twitter, for example. But first I would have to learn what Twitter is all about! Again if I do become a ‘Tweeter’ I’ll talk about that on Facebook and I hope you’d be able to join in on that. I’ll say goodbye to the regular blog updates with mixed feelings – happy that I’ll now have more time in my life, but sad because I’ve really enjoyed the creative process of producing a blog and I’ve enjoyed the challenge of (mostly!) hitting the three times per week deadlines. I’d like to take this opportunity to thank everyone who reads these pages, because without you there would be no point in doing it! And thanks for all the lovely comments people have taken the time to leave about the blog articles; they are always a real pleasure to read. So it just remains for me to say, Happy Crafting and maybe I’ll see you over on my Facebook page! 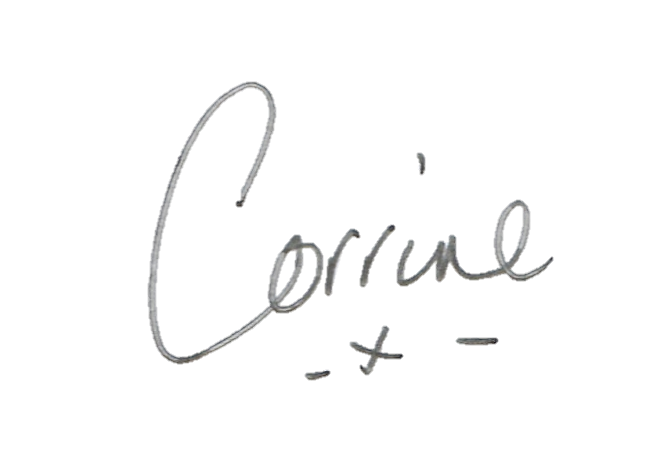 So hard to to it all Corrine. I share your frustration! I've only been managing one post a week. Addicted to Instagram though....you should try that. Just found you, sorry to see you go, but I surely understand. Instagram would be best for you to post crafting updates, and facebook!